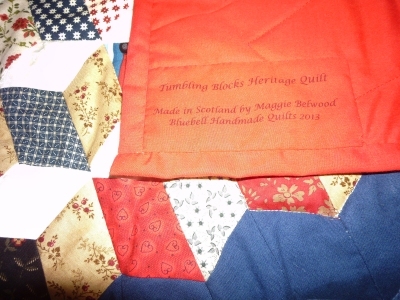 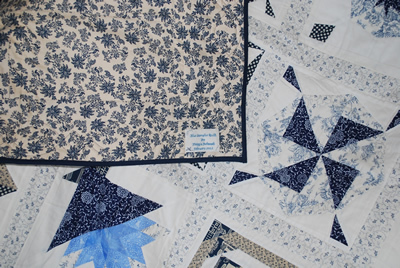 Traditional handmade patchwork quilts by BlueBell quilts as featured in British Patchwork & Quilting magazine. 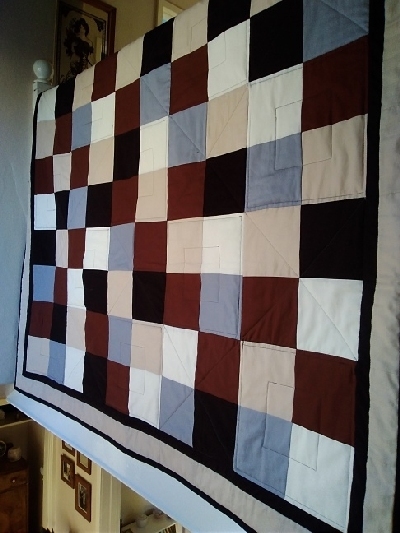 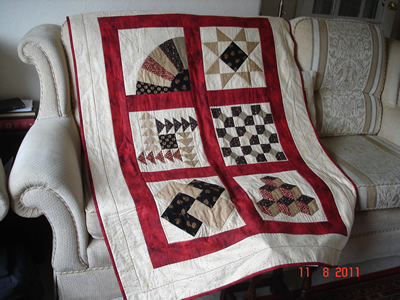 I make traditional handmade patchwork quilts of the best quality, both in traditional American designs and modern designs. 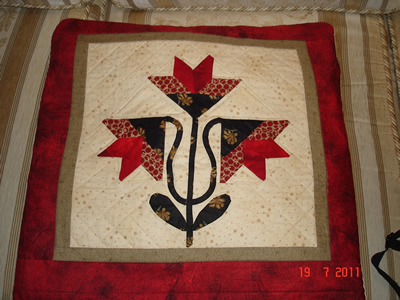 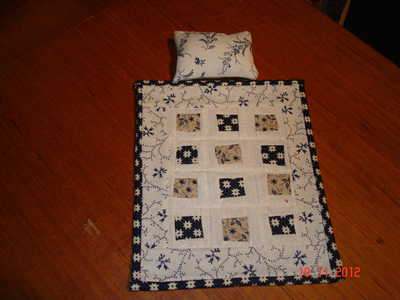 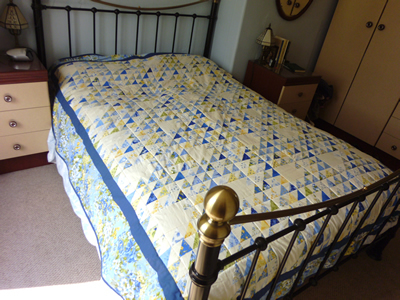 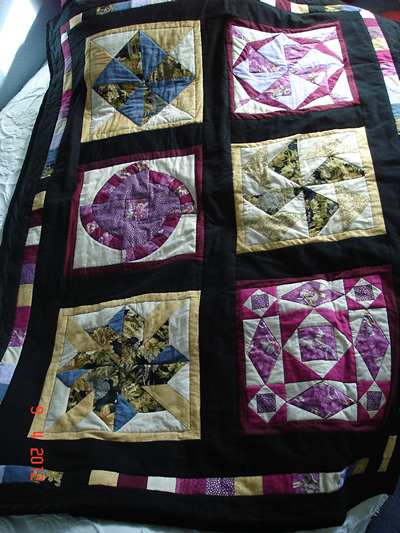 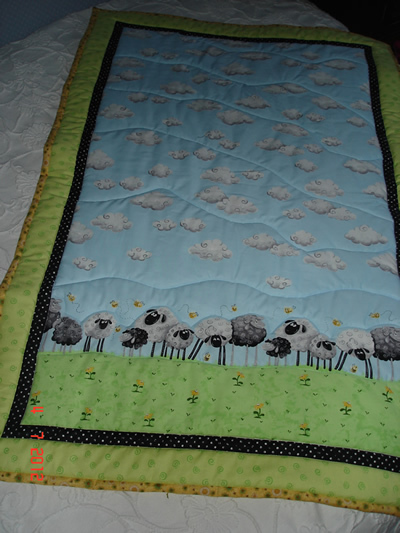 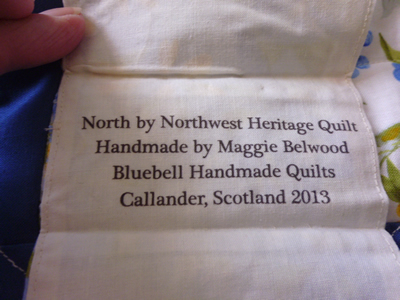 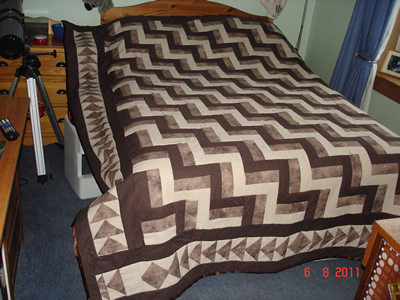 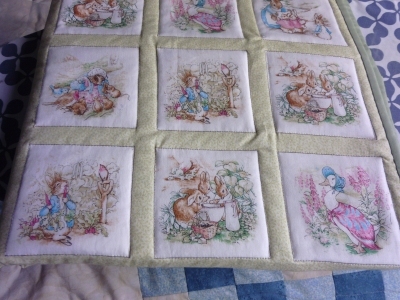 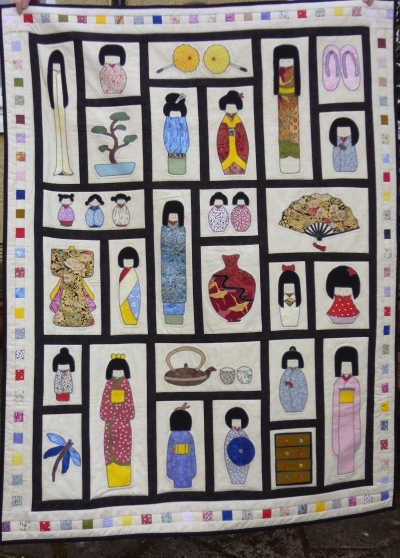 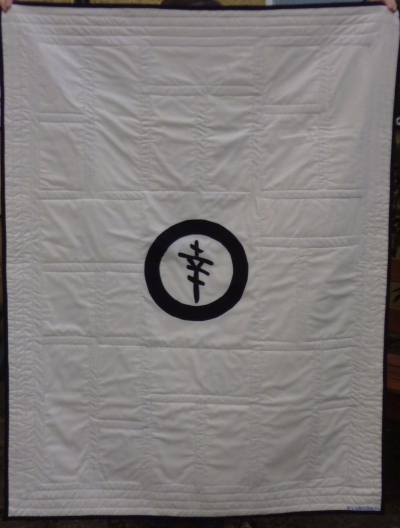 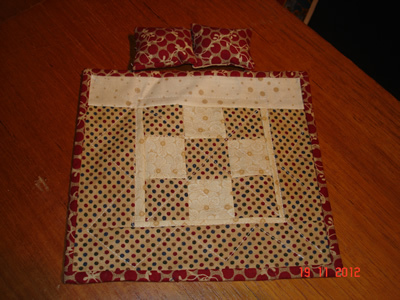 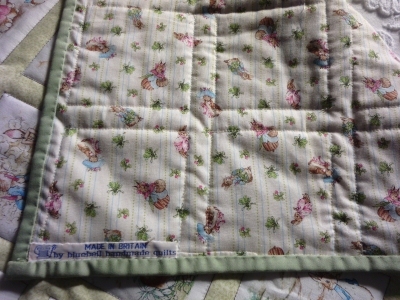 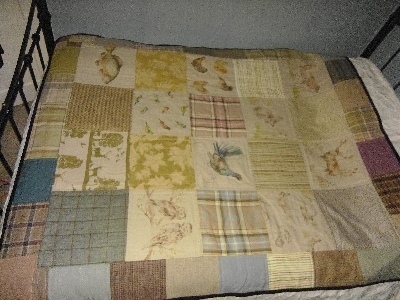 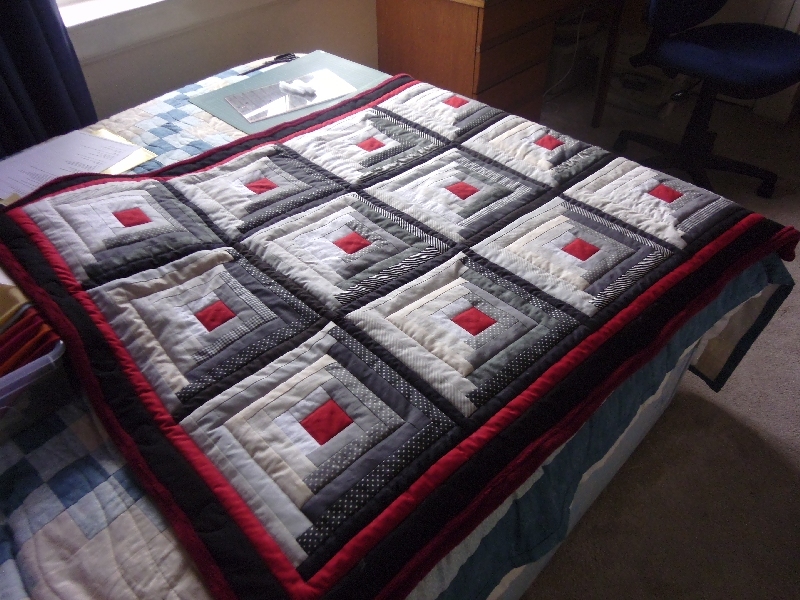 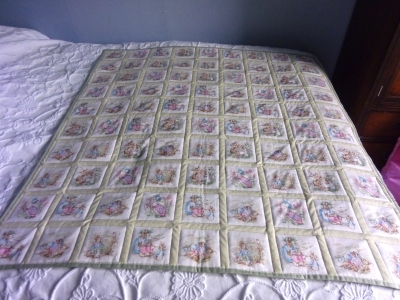 I have for sale a limited stock of traditional handmade quilts lovingly made by me. 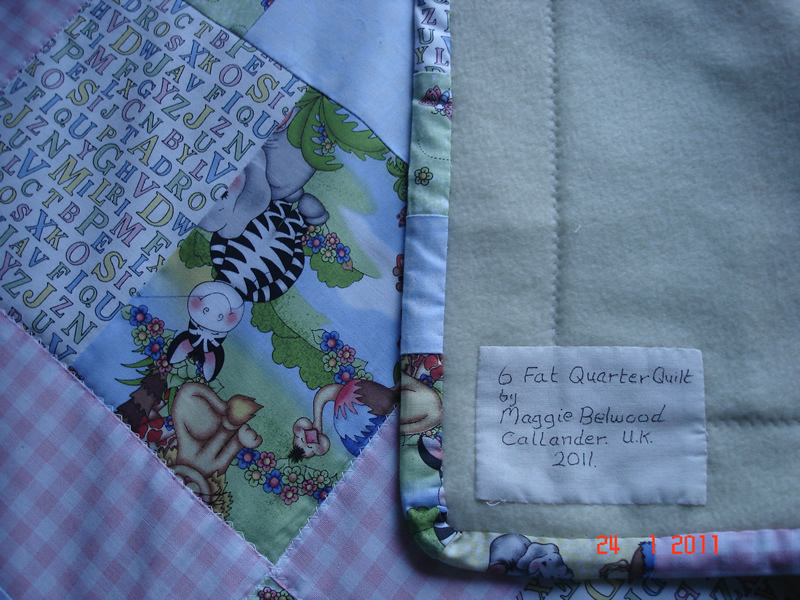 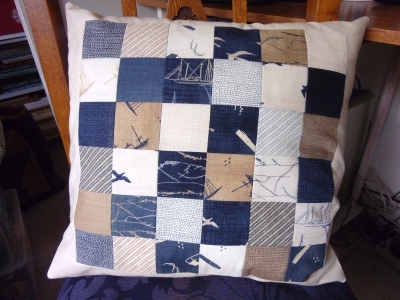 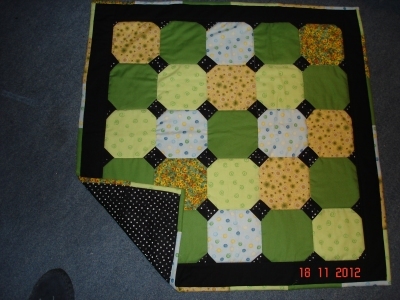 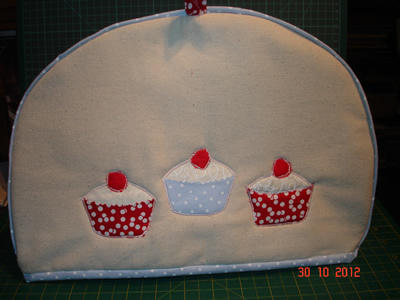 Or, I can make a quilt to suit to your specific colour scheme & size. 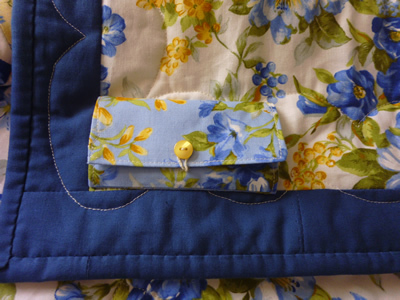 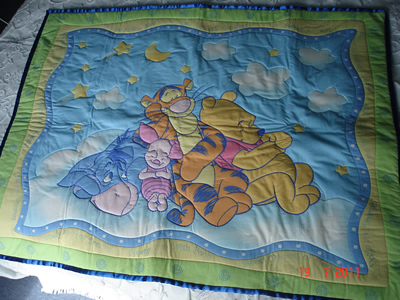 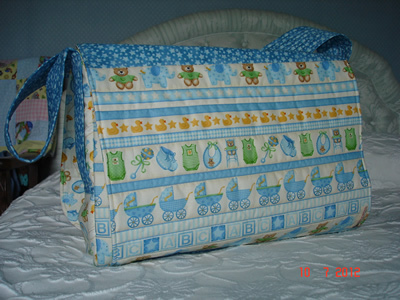 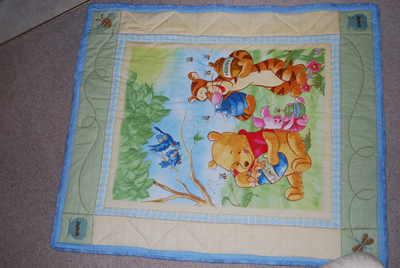 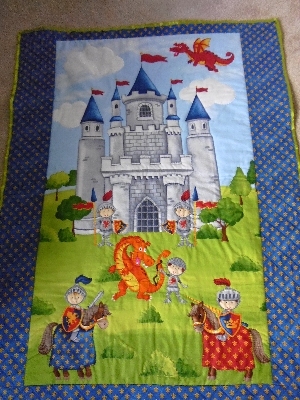 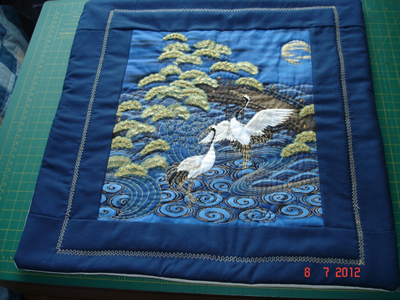 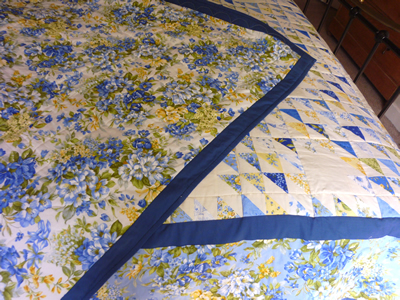 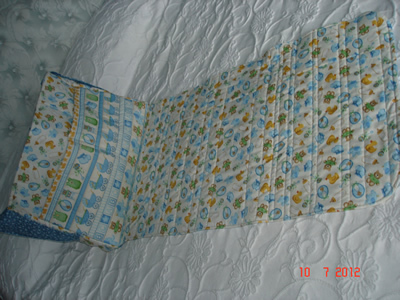 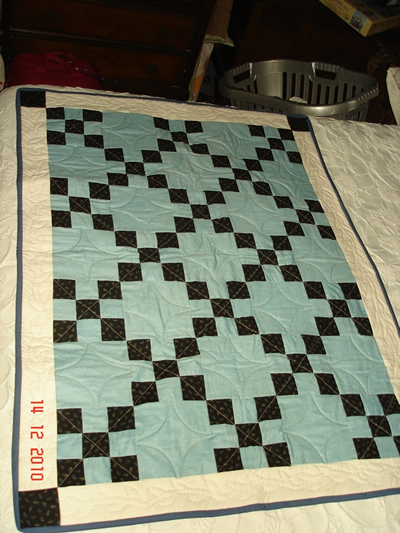 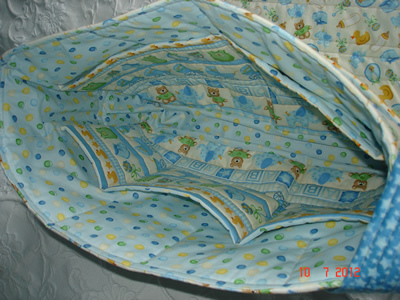 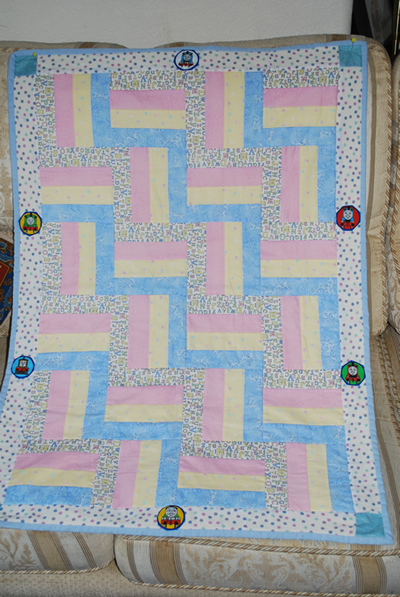 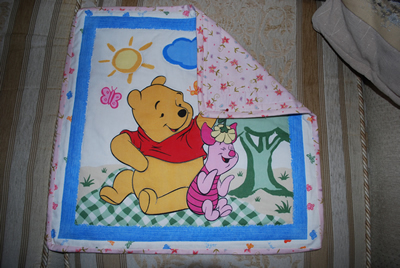 My quilts are made from pure 100% cotton fabric, pieced and machine quilted by myself and are all machine washable. 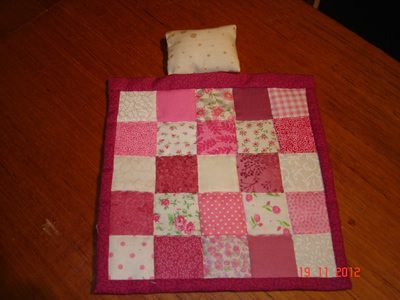 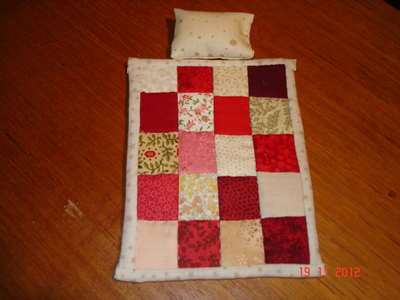 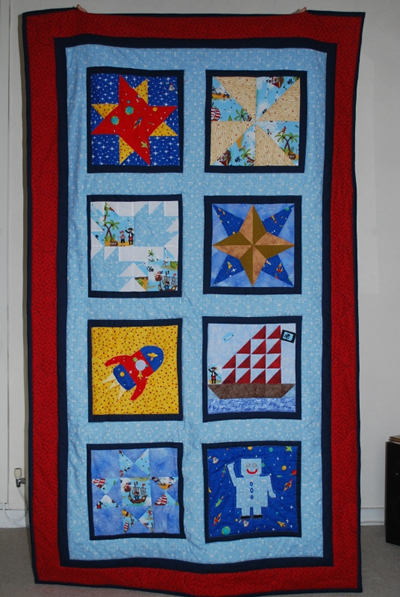 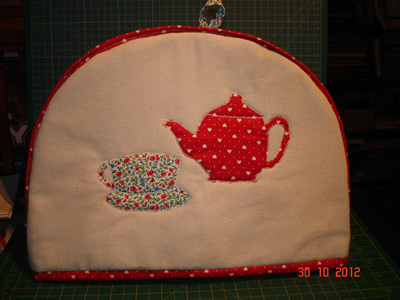 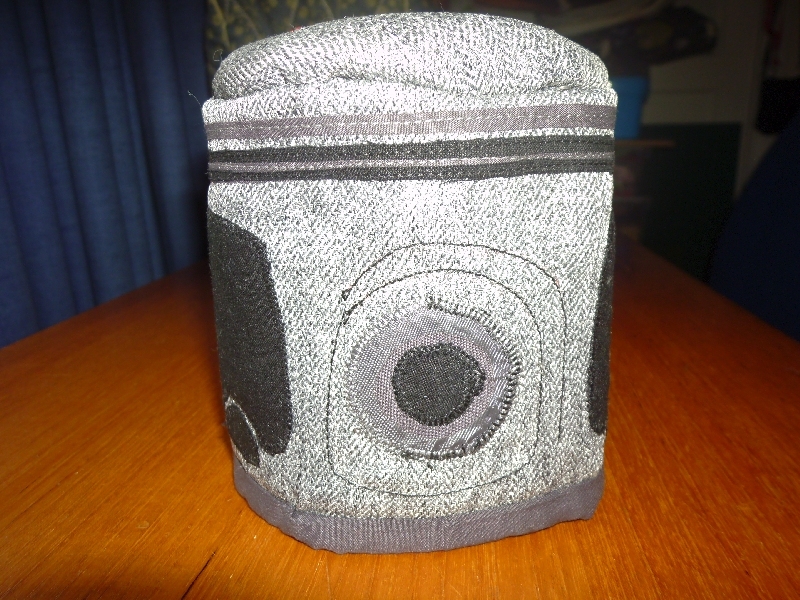 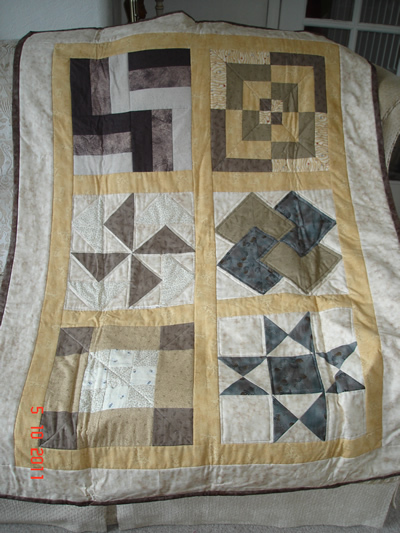 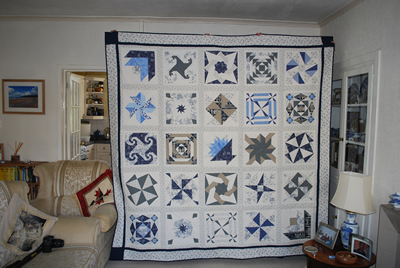 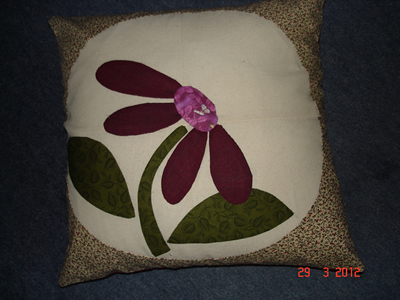 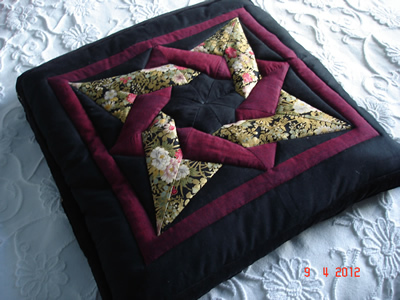 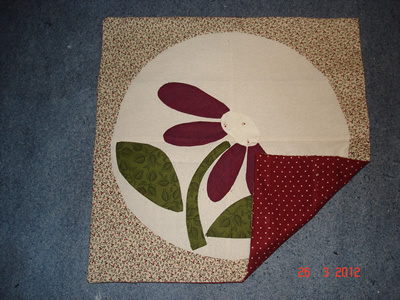 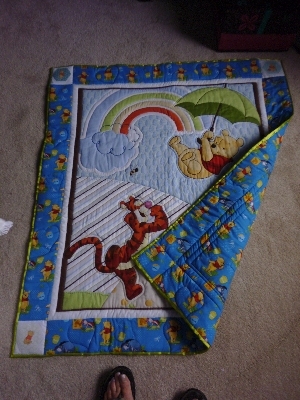 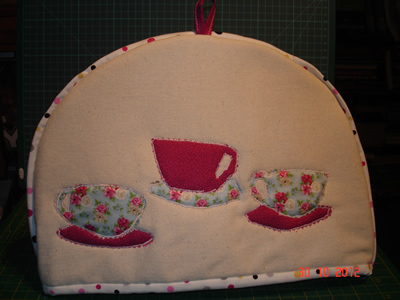 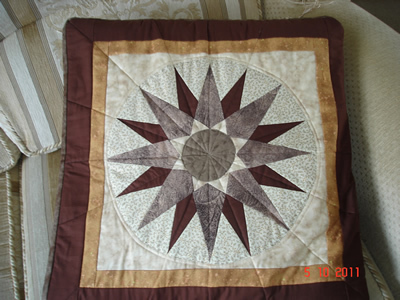 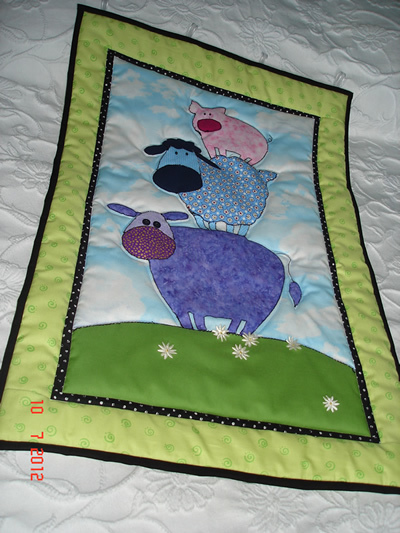 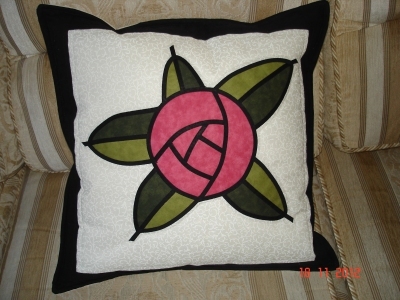 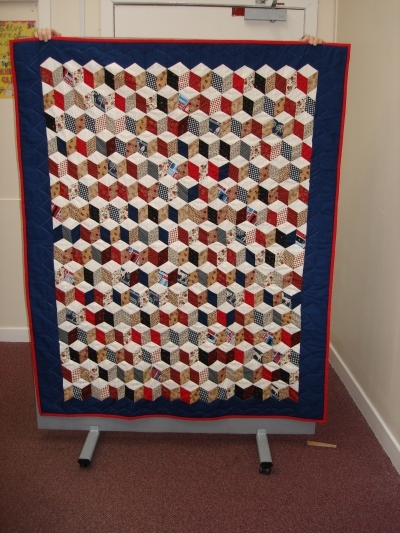 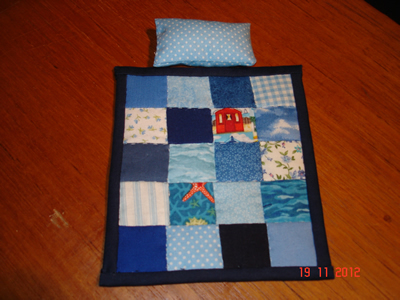 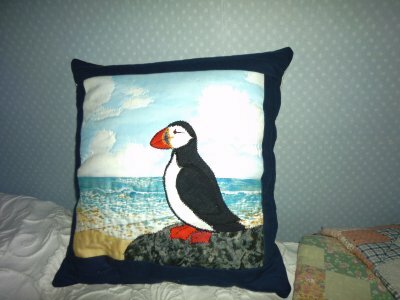 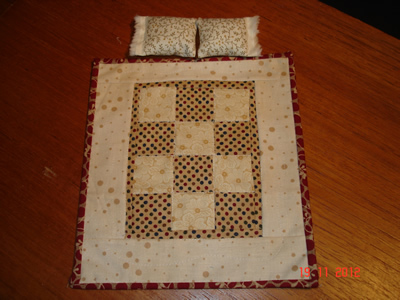 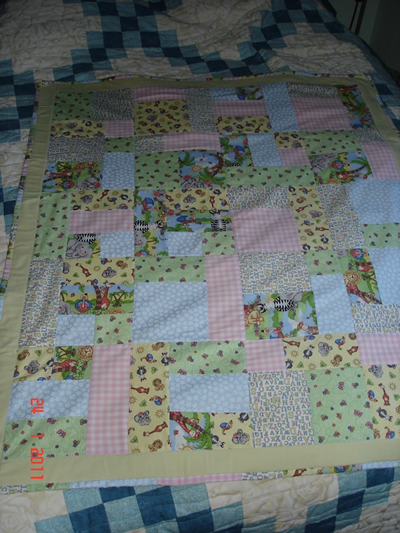 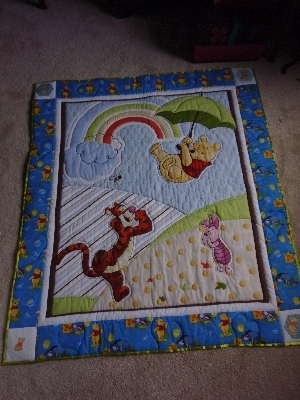 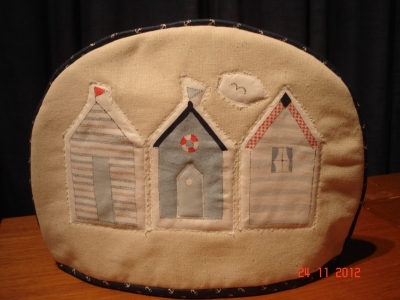 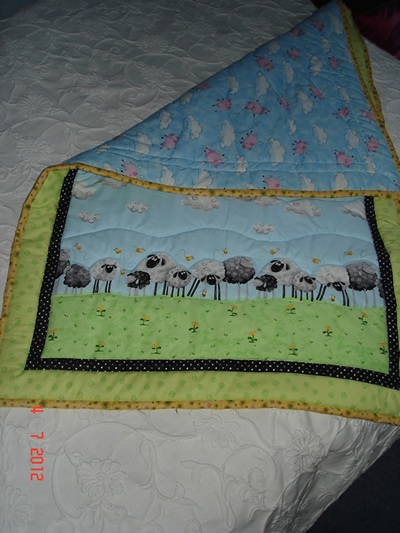 If you would like more information regarding my individual handmade patchwork quilts please feel free to contact me.